Arrival transfer to selected hotel. 2 nights in San Jose, Hotel Park Inn, Radisson or Real Intercontinental. Arrival and transfer to selected hotel in San José. Overnight at selected hotel. Breakfast. A car rental representative will show up at your hotel in order to deliver your car. Upon rental arrangements, you will start your journey to Turrialba. Forests, mountains, rivers, waterfalls, canyons and gravel roads conspire in Turrialba to make this land to be considered as the Adventure’s Sport’s Metropolis in Central America. 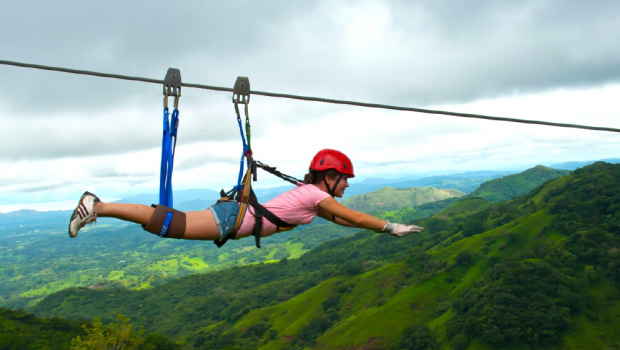 Turrialba is the perfect spot for those who enjoy the nature adventure, it’s not a fortuitous fact to be called the birthplace for adventure tourism. There is a wild range of extreme adventures with a high. Breakfast. 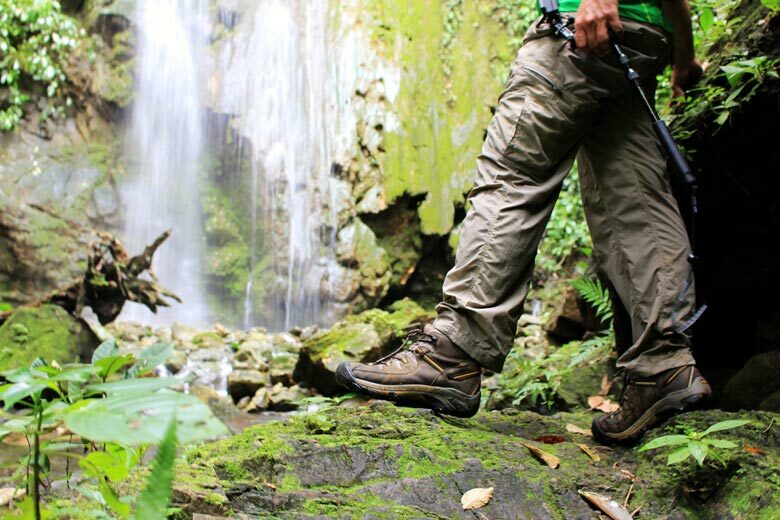 Hiking is the perfect way to intimate with San Gerardo. 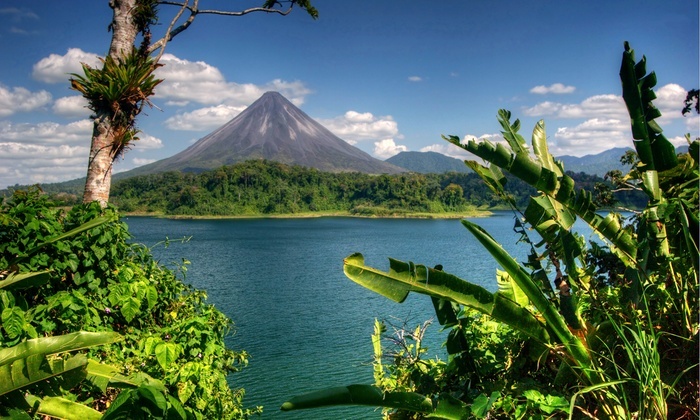 Private trails at the hotel, a visit to the abundant and majestic waterfalls that feed the Savegre River, bird watching, fishing and zip lines are the main activities. All trails have a friendly access and most of them do not require an intense physical condition. Just take the pass at an easy step at your own rhythm, enjoy what the forest reveals for you, keep your senses aware of beauty, even a magical Quetzal could fly near you. A remarkable fact is the pristine Savegre river with a rich caudal. You can walk at the edges of it, cross on small safe iron bridges, fish from it, enjoy the water patterns made by the encounters with rocks, and specially hike down to the “Mirador de la Piedra” which is a nature cave that grants you a visual access to a small waterfall and a calm place at the river, or finish your ride at the waterfall which is the region main attraction. This is the perfect place for Bird Watching, even birdwatchers became a part of the regular landscape. Colorful hummingbirds, emerald toucanets, tanagers and obviously the Quetzal are just a part of the 250 bird species that you can find here. Participant Hotels: Park Inn (STD) , Villa Florencia (STD), Savegre Natural Reserve (STD), Villas Río Mar (STD) or similar. Participant Hotels: Radisson (STD), Villa Florencia (STD), Savegre Natural Reserve (STD), Cristal Ballena (STD) or similar.